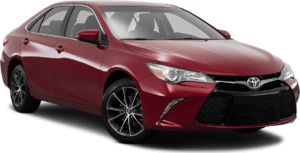 With the Right Toyota trade-in estimator, you can quickly find an estimate of what your car is worth. 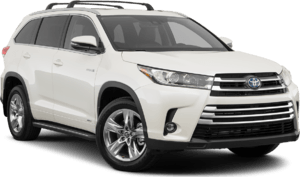 Toyota trade-in values for vehicles located in Arizona and throughout the region are available now. 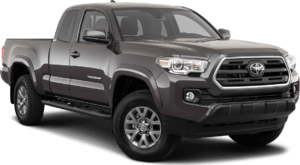 At Right Toyota we make finding your trade-in value as easy as can be. 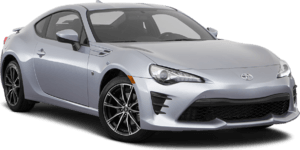 You should know what your trade-in is worth, especially because it's so quick and easy to find out. 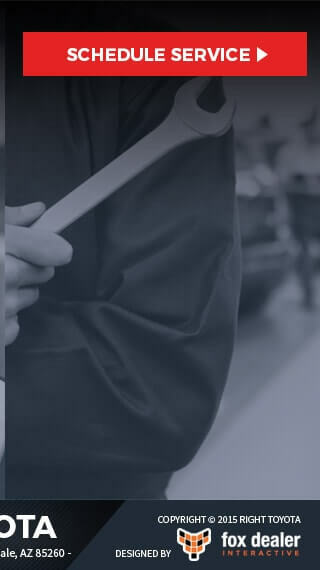 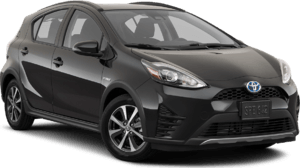 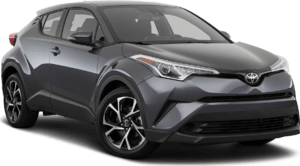 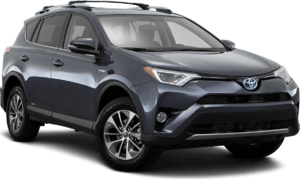 Discover the trade-in value of your Toyota or any vehicle for Tempe, Mesa or Chandler and the surrounding area today, with the convenience of our Right Toyota trade-in estimator. 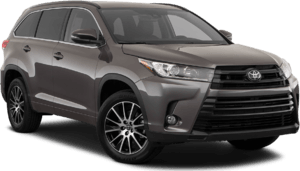 The Right Toyota trade-in estimator finds the estimated value of your vehicle. 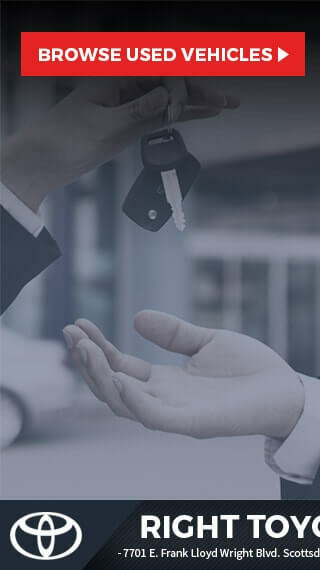 Speak with an experienced sales professional today who knows your vehicle and the Phoenix AZ market. 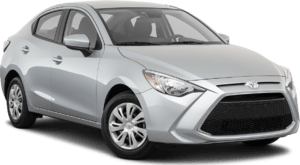 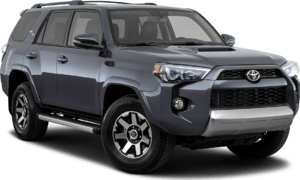 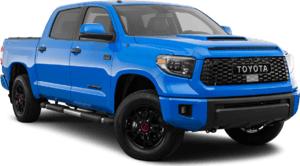 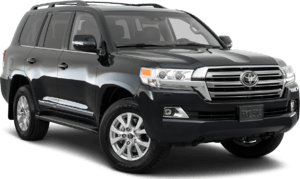 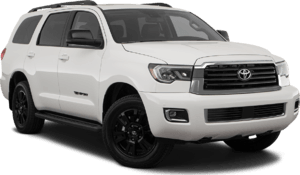 Toyota buyers - and buyers of any car or truck - come to us looking for the best value. 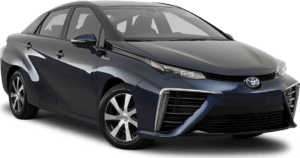 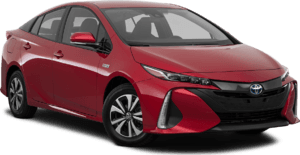 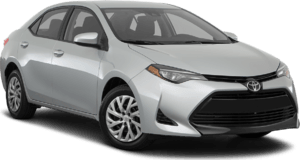 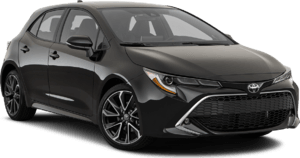 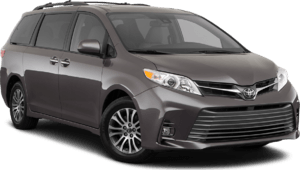 Shop for Prius, Camry and Highlander online at Right Toyota. 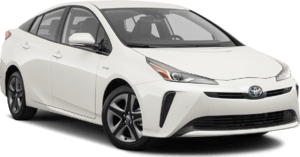 7701 E. Frank Wright Blvd.